Scotland is often associated with the great outdoors, rugged landscapes, romantic rolling hills, breathtaking lochs, expansive spaces and adrenaline filled adventure activities. Scotland has everything an adventurer requires from excellent countryside access laws, great access via road, rail and boat to some spectacularly remote locations, friendly helpful locals passionate about their area and there culture. Oh and good food, every outdoor adventure Scotland should be fuelled by good food, you need your energy if you’re out and about. So what sort of outdoor adventures can be found in Scotland? 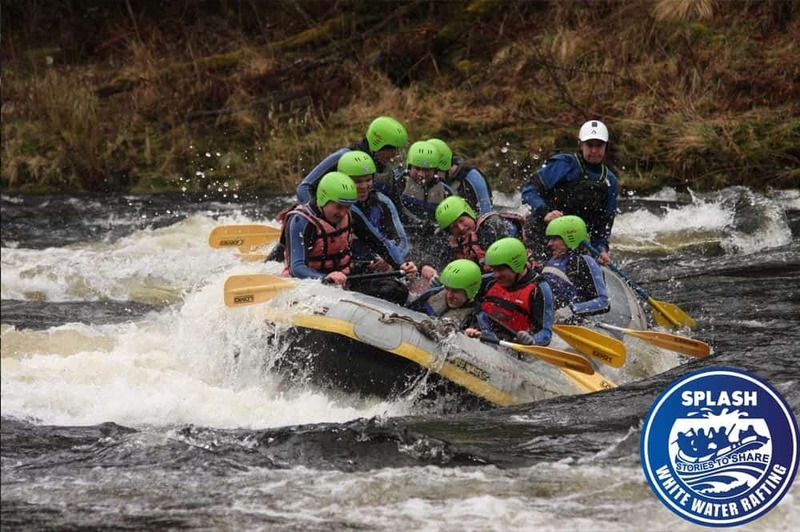 If you have seen it on Facebook or YouTube then there is most likely a company that has specialised in it in Scotland and is now providing it to the public, from white water rafting to bungee jumping, paintball to ice climbing. Scotland’s outdoors has your flavour of adventure. Scotland’s highland areas are famous for there mountains with hundreds of thousands of passionate amateurs and professionals taking to our mountains each year. With 282 Munros ( a mountain in Scotland with a height over 3,000 feet, 914 m) there are plenty of mountains to bag. The mountains are used from everything from fell running to multi pitch climbing, snow boarding to canyoning, hill walking to base jumping. Scotland is sometimes referred to the land of water! And we can see why when you think about the 7334 miles of coastline, the over 6000 thousand rivers, it 40 square miles of freshwater lochs, all in all there is a lot of water. There are lots of water activities available to accommodate your outdoors adventure. 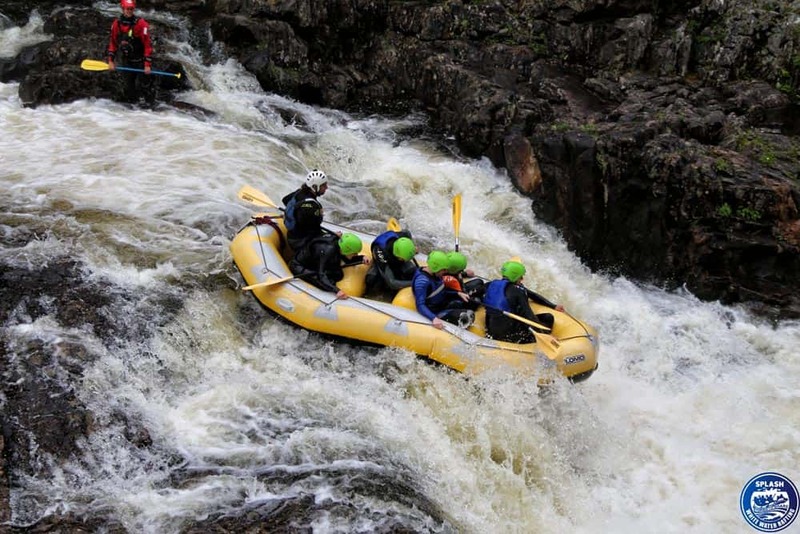 From White Water Rafting, Canyoning, Stand Up Paddle Boards, River Duckies, River Bugs, Wake boarding, Kayaking, Canoeing, Fishing, Coasteering, Surfing, Sea kayaking, Loch sightseeing tours, Nessy hunting tours, Gold panning, Jet Skis , banana boats, Nature tours, Bird watching, Otter watching and more. If you like the idea of an outdoors adventure that involves water then Scotland is the place for you. 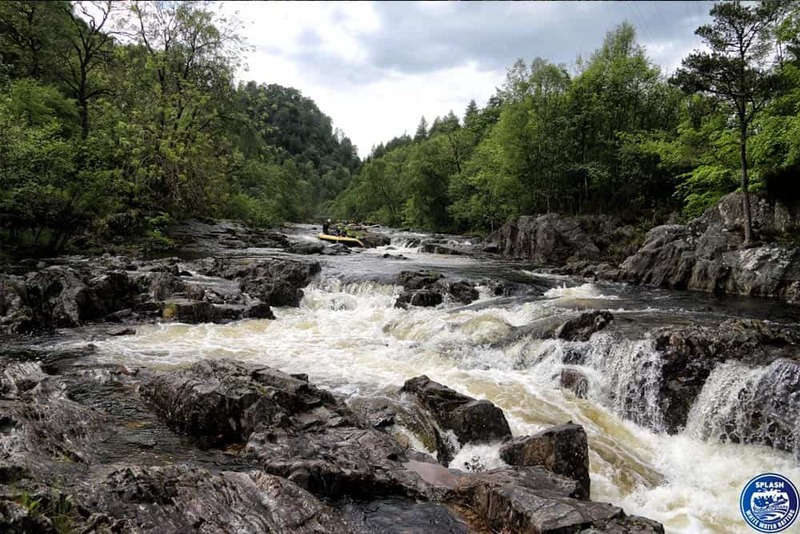 Scotland as a place for adventure is well established and most people know that there appetite for adventure can and will be fulfilled by the great outdoor spaces (land and water ) that Scotland’s has to offer. Scotland has fantastic airport, road, rail and boat access and plenty of accommodation providers from large hotels and resorts to wigwams, camping and B and Bs. 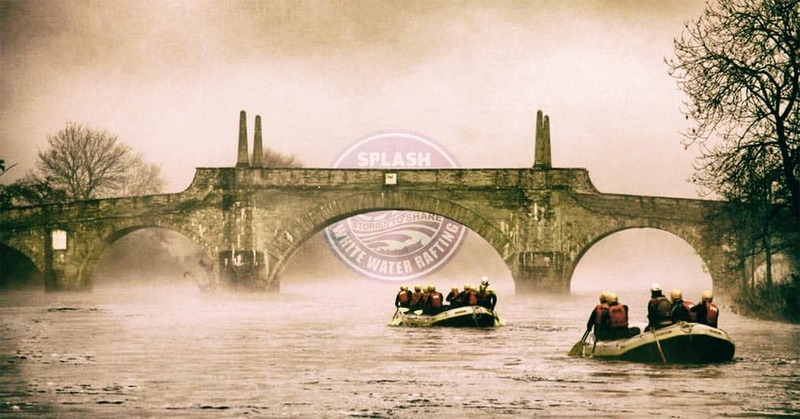 Here at Splash White Water Rafting we are water activity specialists and every year we introduce thousands of adventurers from the age of 8 to 90 to the excitement, adrenaline and good times of rafting, canyoning, river bugs and more. Below is some of our options and ideas for a great outdoors adventure Scotland. 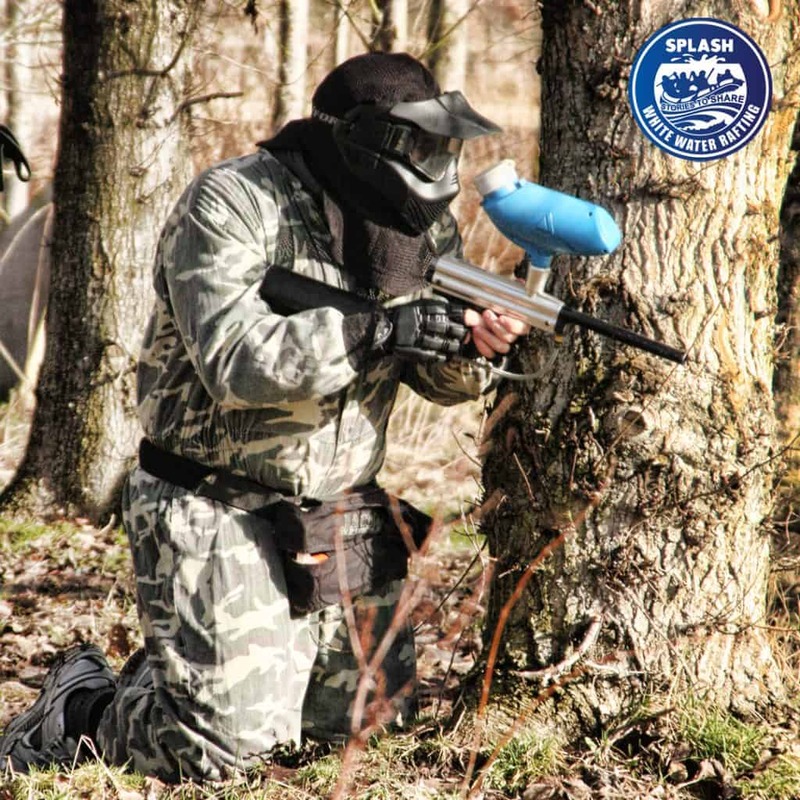 A popular full day of outdoor adventure here in Scotland is Canyoning and Paintball. A fantastic combination of both a wet and a dry activity. With a full day of adrenaline you will sleep like a log after this. 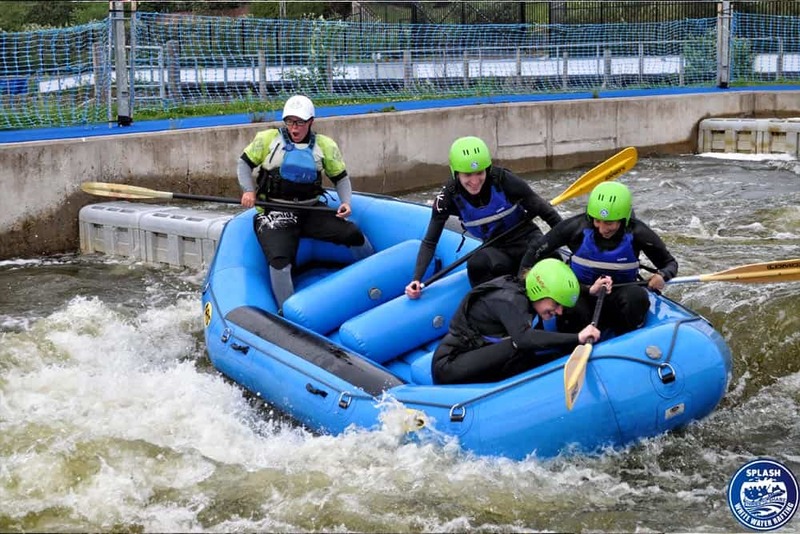 Activities in Scotland for Stag and Hen Parties. Feel free to share the blog, Follow us on Social Media for amazing content every day.